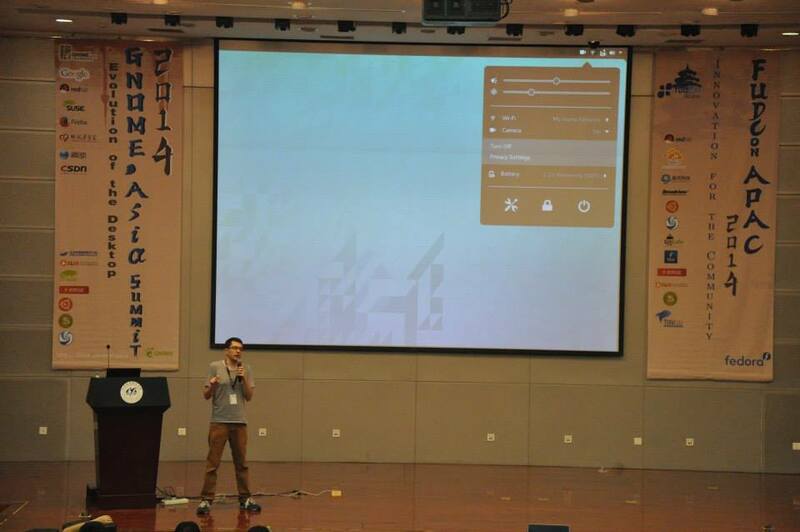 I visited GNOME.Asia Summit 2014 in Beijing last weekend. My trip is aimed to help and spread GNOME and open source in printed & online media, social network and blog. I am also a speaker to share about weather data and user experiences of two GNOME shell weather widgets. I involves in GNOME Asia committee which grow GNOME project and community in Asia. After my presentation, I was 10 minutes late to attend Tobias session: Ramblings from the governing body of the GNOME Foundation. It is a good discussion session for us to improve GNOME community. 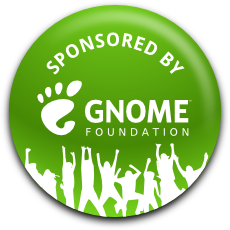 During discussion of developing GNOME community in Asia, I suggested Asia committee and the Foundation to allocate an annual budget for local GNOME user groups in Asia for events & projects, it will help to grow the number of GNOME contributors in Asia. We found that Indonesia and Japan are potential local communities to organize upcoming GNOME Asia Summits, which they can bring GNOME contributors to look for potential contributors and users at more countries in Asia. Lennart Poettering introduces how systemd is working with Linux kernel and GNOME, he also shared with us the future planning of systemd. systemd turns into a essential software which is first program launched in user space, and nowaday most of Linux distros uses systemd by default, and rest of them will use it as default in their next versions. To summarize this trip, we share our knowledge and experiences and learn from others, and it is also a good time for Asia contributors and volunteers to meet and talk with contributors from Europe and America. And probably we have a task to help GNOME Foundation in Hong Kong in this year. See you guys again in 2015. My travel is sponsored by GNOME Foundation. This entry was posted in Open Source and tagged beijing, gnome by Sammy Fung. Bookmark the permalink. Copyright © 2019 Sammy Rock Symphony. All Rights Reserved.